Happy Friday. Here’s to kicking the weekend off right. 1. The Reformation clothing line showcases their fall wedding line with a real life queer couple. Reformation is a sustainable clothier that uses earth-friendly materials and recycled vintage clothing to make their wares, and their recently launched wedding line features a real couple, Heather and Erika. 2. The Butch Off plays with stereotypes and provides some sweet, wholesome fun. Intomore, the digital LGBTQ news and culture focused vertical of Grindr, just released the first episode of The Butch Off, where “queer women compete for the butch title.” The show is hosted by out actors Laura Zak and Brittany Ashley and features a slew of familiar faces. For a fun twenty minutes, tune in. 3. 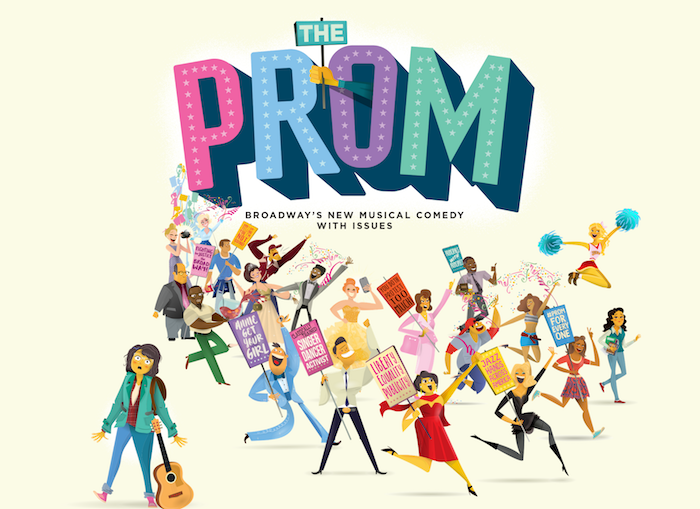 The Prom kicks off in one month on Broadway. 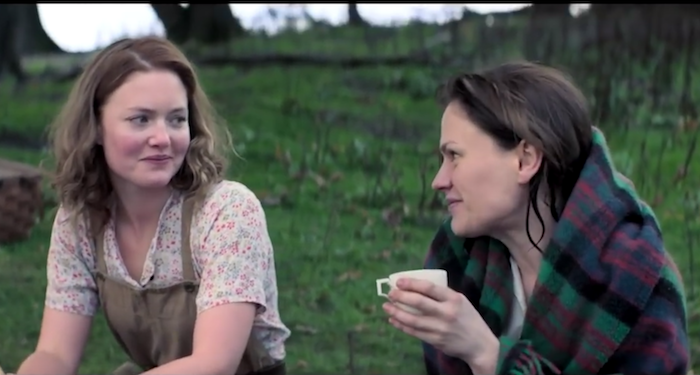 Get ready for a new lesbian-themed musical to hit Broadway. If you are a theatre geek like me, you’ll know what a big deal this is. The Prom initially played out of town but was so much of a success that it’s making the move to the Great White Way. When four fading Broadway stars find out that injustice – and a lot of media – has descended upon a small town in Indiana, so do they. Emma just wants to take her girlfriend Alyssa to prom, and when the parents of the town find out, they try to stop her. That’s where the four actors come in, with protests and of course, lots of musical numbers. 4. Buzzfeed declares 2018 the Year of the Queer Woman Pop Star. Well, it is 20Gayteen after all! 5. The Captain Marvel trailer finally dropped. Is Captain Marvel herself queer? I don’t know her life! (She does have a cat.) But I do know that lesbian, bi and queer women are gaga for Captain Marvel and Brie Larson is soon to be the new crush of many gay ladies out there.